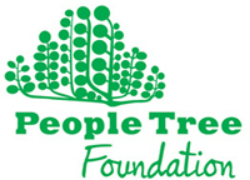 The future of the tasks ahead for the People Tree Foundation are huge. Fashion has a dirty side, yet many low-price, fast fashion brands are seeing sales growth in the face of economic downturn. Despite media exposés in the last two years on labour abuses in garment factories and child labour in the developing world, customers are too slow to take responsibility for their part in it and to hold companies accountable. 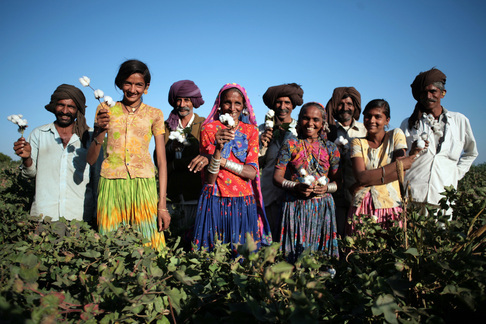 There is widespread public support for Fair Trade, but so far most of the educational, general awareness building and campaigning work has been done in the area of trade and food commodities, not manufactured products like fashion. We aim to create powerful visual tools that make clear the need for higher minimum ethical and environmental practice in the conventional fashion industry - at the same time as showcasing best practice in Fair Trade and sustainability. 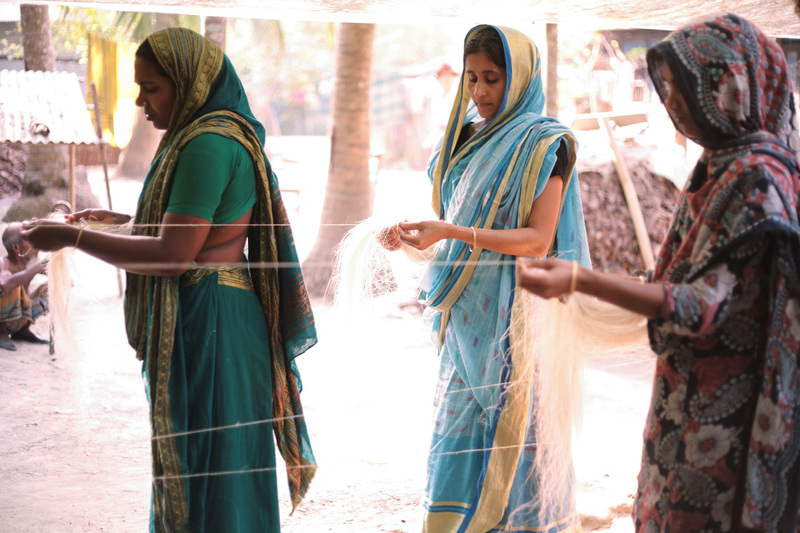 We hope to document 'How To' Fair Trade Fashion, so that one day, high street brands can partner with a weaving project and deliver the same benefits.